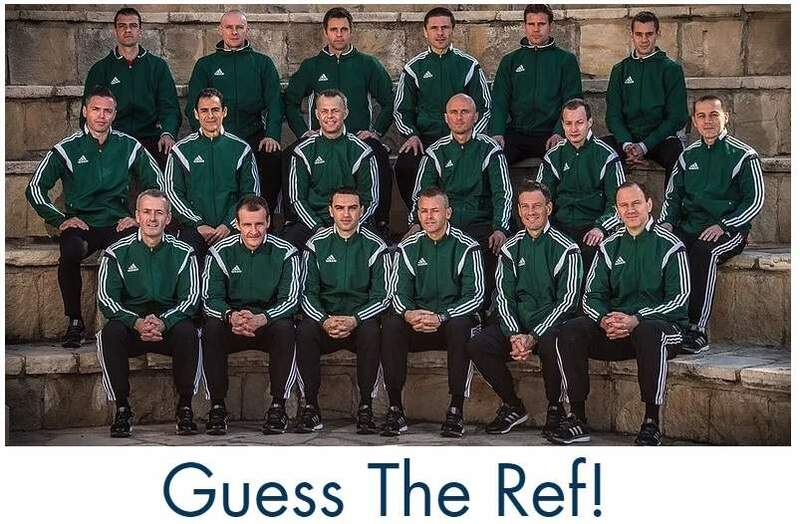 How were the referee quizzes in September? I hope you enjoyed them. I’ll announce the winner of the goodies as soon as possible. I’m just back from my holidays so it probably will be next week. There’s one new thing this month. In September everybody had the chance to fill in the questions during the whole month. Now everyone can fill in the forms to win some goodies until the next quiz is online, a week later also at 12 pm (CET). One week should do and makes it also easier to manage for me. Good luck with the first test of October! 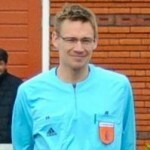 I’m a retired referee and now a match commissioner and referees assessor and instructor in I the south African professional soccer league. I enjoy ur quizzes and posts. Thanks for your message, Paulo. The quizzes are quite popular. Will do that on a weekly basis now. During the next few weeks I want to publish more interviews again.